Sir Martin Sorrell, the chief executive of WPP, was paid a total of £29.8 million in 2013, up 70.1 per cent year on year. 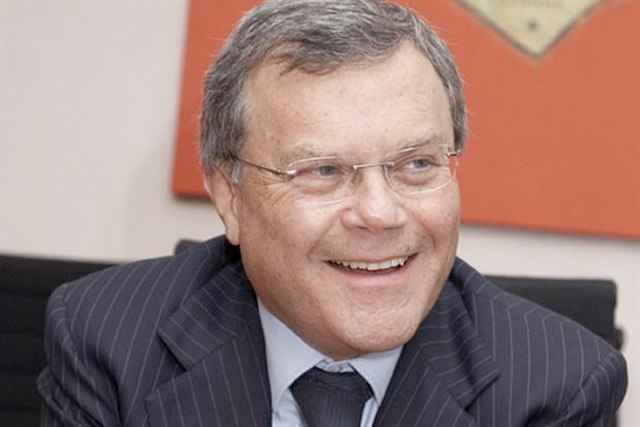 According to WPP’s annual report Sorrell received £1.15 million in base salary, down 11.5 per cent year on year, and £1.9 million in benefits, pension and contributions in lieu of dividends. Sorrell received £4.1 million from short-term incentive plans in 2013, up 33.7 per cent year on year, and £22.7 million from long-term incentive plans in 2013, double the £11.4 million he received a year earlier. A spokesman was unable to confirm whether Sorrell’s £29.8 million was a record paycheck for the adman, citing a "bumper year a very long time ago", but it could make him the best paid chief executive in the Ftse100 last year.